Legal Seafood is a New England institution at this point, but their new addition in Charlestown, Legal Oysteria, is a different concept. 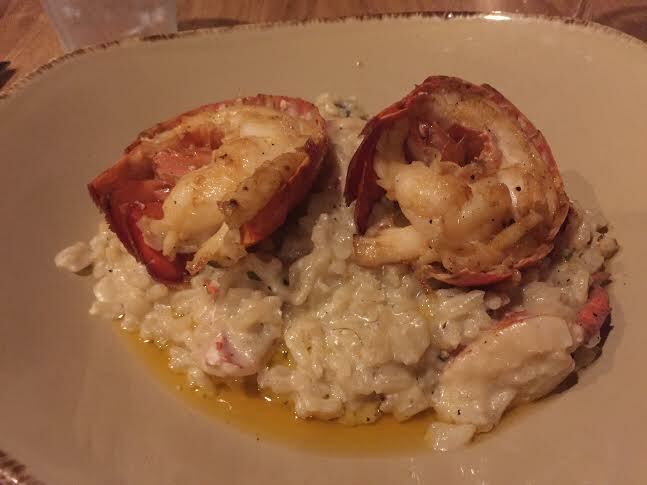 Hipper, with a smaller, more current menu, and a bar area that caters to those interested in excellent dirty martinis, kusshi oysters, and lobster risotto teeming with tail meat. As it was also the location for my surprise 35th birthday dinner – a truly fantastic night – I can only give it rave reviews. Great service, cute back room for small parties so you don’t have to scream over the din in the very popular main area, and excellent food. 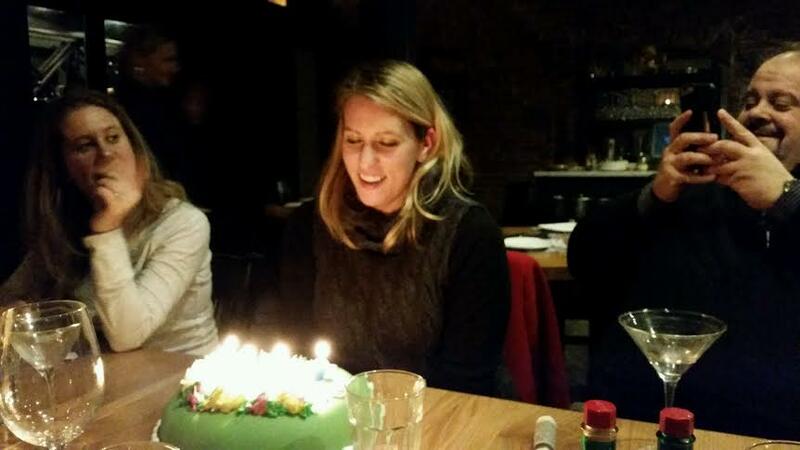 Thank you LO, and thank you to all who celebrated with me!